 St Joseph’s Secondary School, Rush, County Dublin is a co-educational school which participates in the DEIS action plan. Drawing on key elements of school self-evaluation the school has developed a Student Voice project to inform, direct and support the implementation of action planning for improvement. The four video clips below provide principal, teacher and student views of the project. They deal with the development of authentic Student Voice, students’ views of teaching and assessment and how the SSE process supports both student and teacher learning. In this video the principal of St Joseph’s Secondary School outlines the school context. She also discusses the involvement of students in the SSE process. In this video the teacher facilitating the Student Voice project and the students involved discuss their experiences of authentic Student Voice. Students also discuss their feelings about assessment in secondary school and their feelings about working with others in class. Here, the teacher facilitating the Student Voice project discusses the process of gathering evidence. The value of gathering evidence as a way of learning for students and teachers is also highlighted. In this video teacher and student perspectives regarding actions taken as part of the process are presented. In addition, student and teacher perspectives of the monitoring and evaluation of Student Voice are discussed. Finally, the next steps for the Student Voice project are explored by students and their teacher. Teachers from Holy Family Girls Secondary School in Newbridge talk about how their involvement in Droichead led to a valuable peer collaboration initiative. They describe how it began and developed, and talk about the professional learning they have gained from it. We are very grateful to all the participants who appear, especially Sarah Allen who led the initiative, and to principal Angela Ryan and deputy principal Catherine Rochford for facilitating the filming. The principal of Portlaoise College, Noel Daly, explains how action planning for improvement began in the school, how data was used to inform action planning, and how it helped them to focus on raising expectations. Josephine Moore and Shane Kelly describe how collaborative planning in the Maths and English departments worked to attain better outcomes for students. We are very grateful to all the participants for sharing their experience. One of the key elements of SSE is talking to students to get their views on learning, how they learn best and how schools can provide for that learning. We spoke to junior and senior cycle students in two schools, Chanel College, Coolock, Dublin and Malahide Community School, Dublin to get their opinions on learning. We are very grateful to the students themselves who shared their views and to the principals and staff members that facilitated the filming. St. Colmcilles Community School Knocklyon shares the outcomes of its work on SSE.